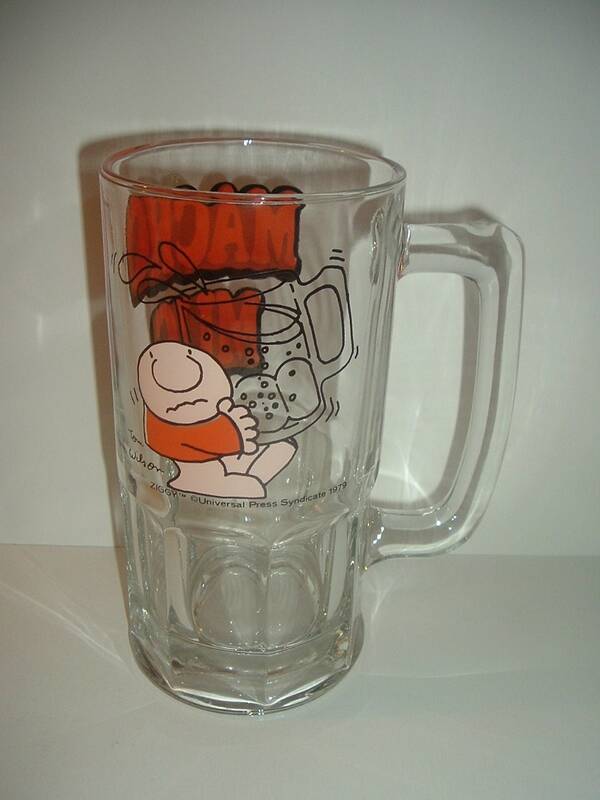 This big 1979 Ziggy Macho Mug measures approx. 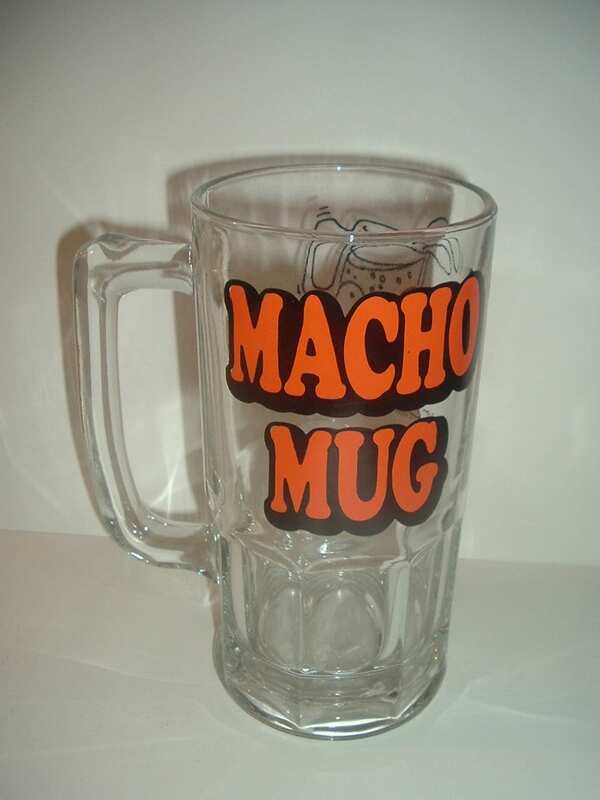 8"H. It's huge, with Ziggy on the front, and"Macho Mug" on the backside. Excellent with no chips or cracks. 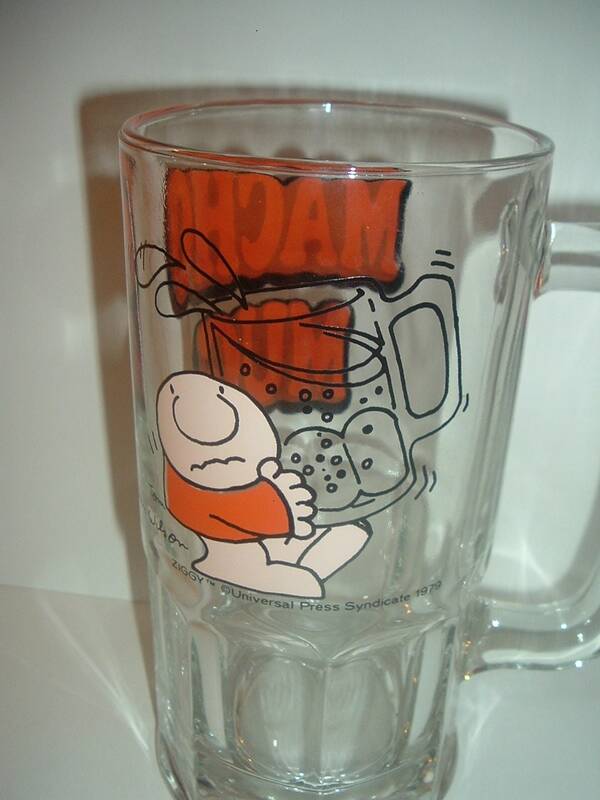 A cool collectible. I gladly combine shipping.